Get your minimum daily requirement of extra sugar in one delicious “meal”! 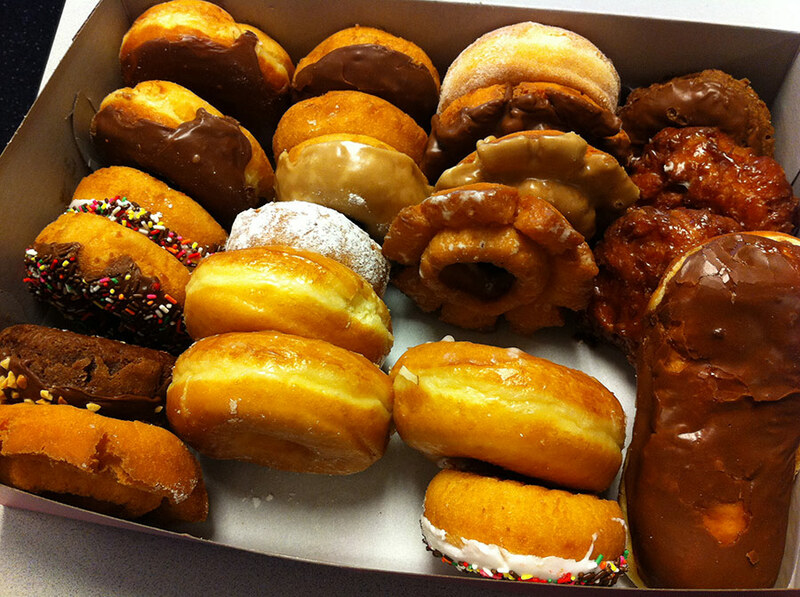 In a study designed to give a more realistic measurement of the health effects of food, University of Utah researchers have found that a sugary diet seriously harms mice. Although the diet contained the same calories as a standard mouse chow, the sugar-eating females died twice as fast as the controls, and the males sired 25 percent fewer offspring. The experimental mice ate a version of standard mouse chow in which 25 percent of the calories came from a mixture resembling high fructose corn syrup. 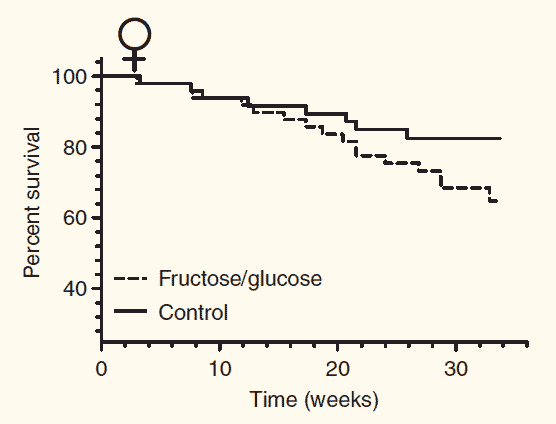 Female mice eating chow containing glucose and fructose died twice as fast as control animals; this phenomenon did not appear among males. 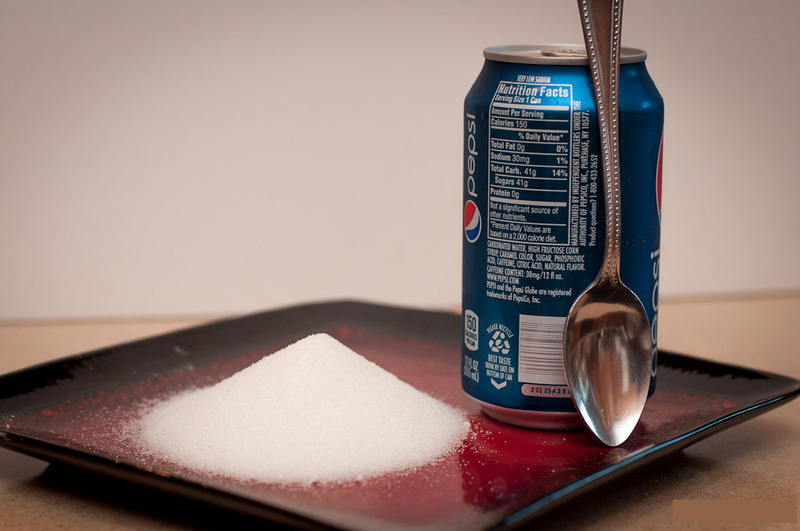 That dose of sugar is equivalent to about three daily cans of soda for a person, according to authors James Ruff, a recent Ph.D. in biology, and Wayne Potts, a professor of biology at Utah. For 26 weeks after weaning, the mice ate the standard or sugar-tainted chow. Then they were transferred to a large “mouse barn” intended to simulate the social interactions and stress of genuine rodent-hood. Mice, says Potts, “are really competitive for resources, territory, food, water and nesting sites, and I think this competition is one reason the assay is so sensitive” in detecting various kinds of toxicity. 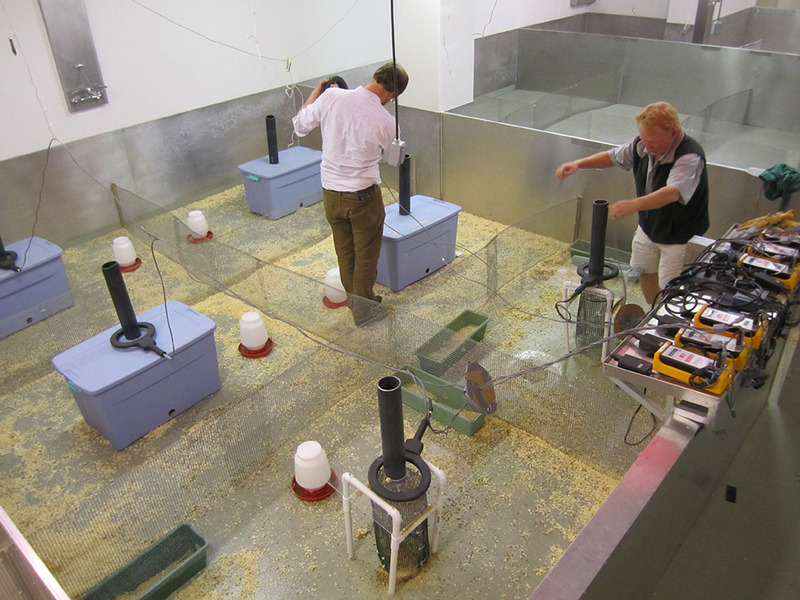 Biology professor Wayne Potts, right, and his former Ph.D. student James Ruff used a “mouse barn” to test sugar’s toxicity. The blue bins are sheltered territories with separate nesting cages. The green planters are less desirable territories where mice must nest in the open. When house mice competed for food and territory, a diet containing 25 percent sugar doubled the death rate among females and left males one-quarter less able to hold territory and reproduce. Not concerned yet? Then consider: each day, 13 to 25 percent of the American population swallows as much added sugar as the experimental rodents, Potts says. Mice are nice … but what does it mean? The biggest hole in the study, clearly, “is that mice are not humans,” Schoeller says. “There are metabolic differences,” particularly in fructose metabolism. Men have the sweet tooth, consuming an average of 335 kilocalories (kcals) from added sugars, compared to 239 kcals for women. Although the researchers did not survey children, the caloric intake due to added sugar decreased linearly with age for men and women. Finally, we had to ask: If the amount of sugar being added to processed foods has increased 50 percent since 1970, where are the bodies? If the 25-percent sugar diet is so harmful to female mice, what does the evidence say about female humans?